Boles d’olor is a Barcelona-based company specialising in manufacturing home fragrance products. 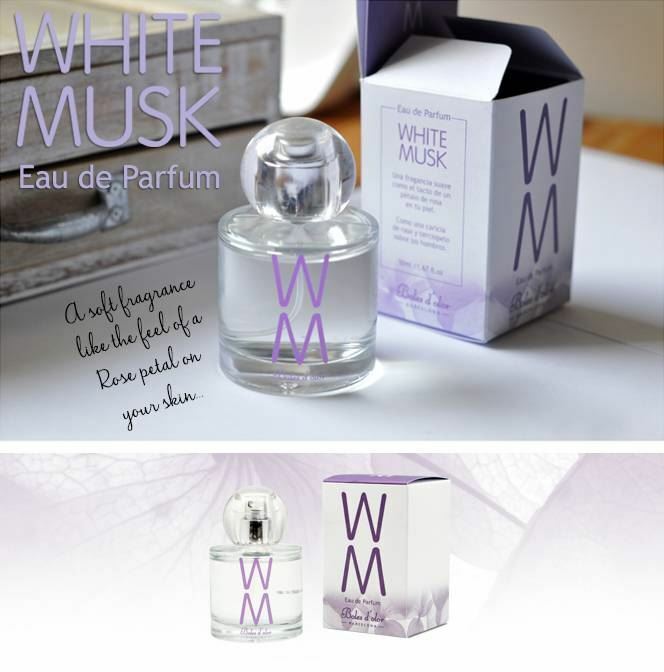 Founded in 1977 by the master perfumer Eugeni Boix and his wife Helena Llebaria, they decided to express their creativity through fragrances. Today, over 40 years since its foundation, Boles d’Olor is found in any countries around the world including here in Ireland, and it still continues leading the market with revolutionary products such as the electric fragrance diffuser and the cold water soluable fragrance mists. Boles d’olor, still led by Eugeni Boix, master perfumer, along with its experienced professional team of technicians and designers concentrate their efforts on creating new and the most seductive perfumes, always using the best raw materials in the world and revitalising old traditional manufacturing methods with the latest technology to ensure the highest quality of all their products. 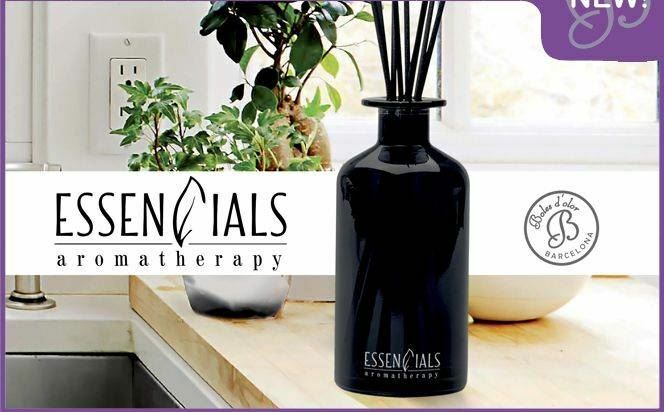 At candlewarehouse.ie and on our store here in Naas, Co. Kildare we stock a wide range of Boles d’Olor products including Mist Diffusers, Scented Sachets, Room Sprays, Perfumes and Reed Diffusers.